I have been a Yoga Therapist and Ayurvedic practitioner for over 20 years. I am originally from Germany (C-IAYT, E-RYT 500, APP) but now live in lovely New Hampshire. I believe that when you practice Yoga you allow yourself to pause and become quiet, nurturing yourself physically, emotionally, and spiritually. Yoga and Yoga Therapy classes are for all levels of students and help to strengthen, rejuvenate, and relax the body, mind, and spirit. ​We always start with a centering, deep breathing practice and warm-ups, attending to back care and joint health as a priority. You will be guided through modifications or advanced variations. At the end, we integrate our freed energy with a deep relaxation or guided imagery, also called Yoga Nidra/iRest, or a meditation. ​You will have the opportunity to explore spiritual and physical aspects of a Yogic and Ayurvedic lifestyle. ​In order to explore deeper aspects of Yoga & Ayurveda, book an Ayurvedic wellness consultation or a workshop! 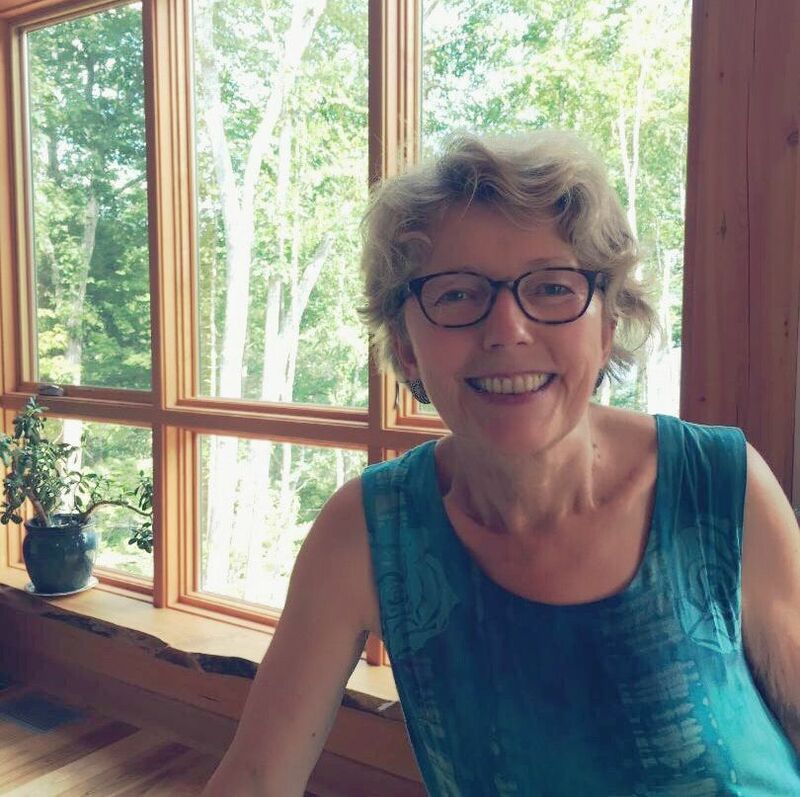 After 20 years, "The Prana Studio" of Durham, NH has changed locations. Inner Balance Pelvic Health & Wellness Center in Newington is our new principal yoga space. 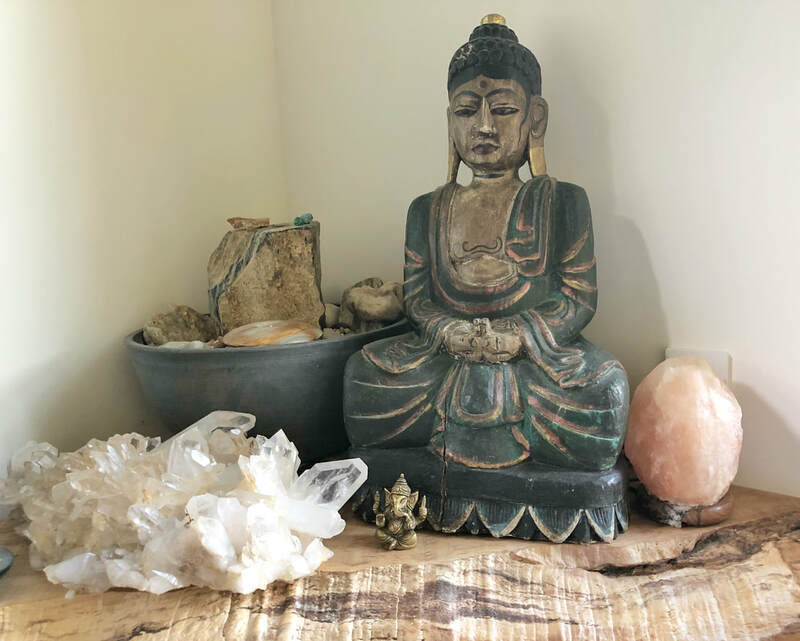 ​This beautiful Yoga Studio will serve us for Yoga classes, Yoga Therapy classes, private sessions, Ayurveda & Yoga workshops, as well as private consultations, Reiki clinics and trainings. One weekly Wednesday evening class continues at the Parlor of the Community Church in Durham. I am here to honor and empower your journey toward personal growth and well-being. ​My gentle and therapeutic approach to yoga will guide you in listening to your mind, body and soul.